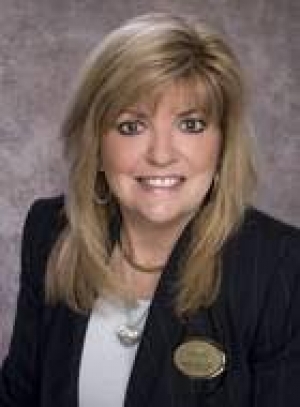 My name is Janet Swilley and I am a dedicated and successful real estate professional in this local area. My personal goal is to simplify the process of buying and selling real estate, and to satisfy everyone's needs to the best of my ability. My extensive experience and proven track record are factors you can count on when working with me. I use the latest technology to understand the current market and to make the connections necessary for our success. Please enjoy my website. It is just one of the many successful tools I use to assist my clients in marketing their real estate. Full time agent since 1989. 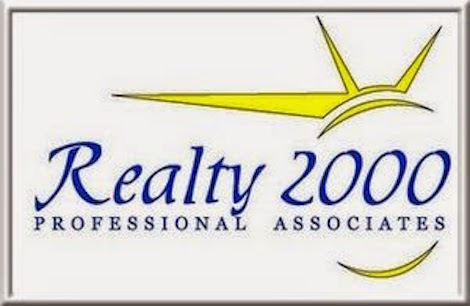 2013 President Greater Tampa Association of Realtors. Top 3% salesperson in the PLANT CITY area since 1987. The first step is to get pre-qualified by a mortgage broker in order to know what price home you can buy. The key is to price your property right. Two things that will sell a house quickly; price and condition. It's got to be priced right and in move-in condition. The whole spectrum; first time home buyers, luxury home buyers, down payment assistance candidates, cash buyers, buyers that need financing. You name it. In 30 years, I've seen it. Just wrote a contract for $1,175,000 today that took three weeks to negotiate. I wanted to buy property when I was 19. When I saw what the sales agent made I knew I wanted to get paid on every deal from that day on. The designations I've earned are equal to a Masters degree in other industries. I have 30 years of experience in the industry with many connections, networks, etc. and life experience buying and selling my own properties.